GO FAST IN YOUR FORCE 5 ! Proudly Made in the USA ! 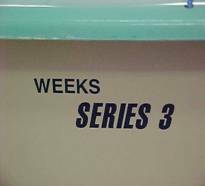 Weeks Yacht Yard has been producing their new “Series 3” hulls for several years now. “The new hulls are stiffer and stronger than ever,” says research and development coordinator Brian Weeks. “We’re added some more coring materials under the front deck while removing some of the more primitive building materials that the boats still utilize.” After spending the time to improve the molds, new boats will have a stronger hull to deck joint and will be stiffer due to some new construction processes. 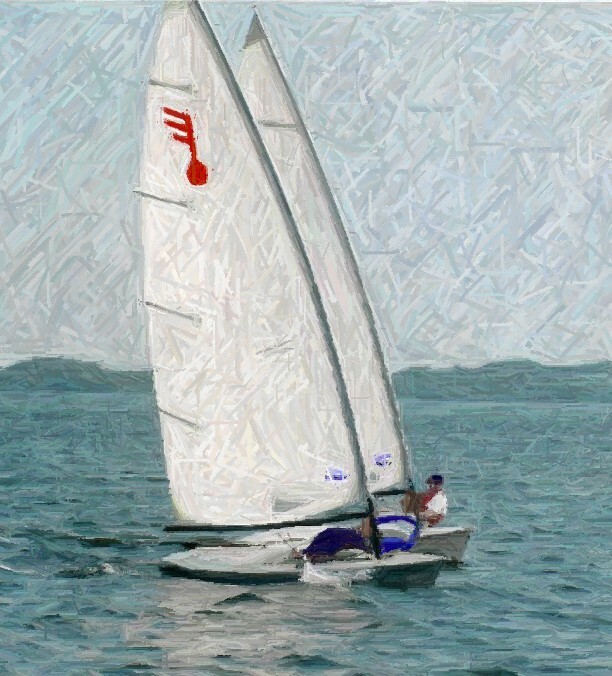 “The only thing we can’t do,” commented Weeks, “is to move towards vacuum bagging the boats, which would produce ultra light hulls.” The new boats still weigh between 140 and 145 pounds. That is the advertised class weight. 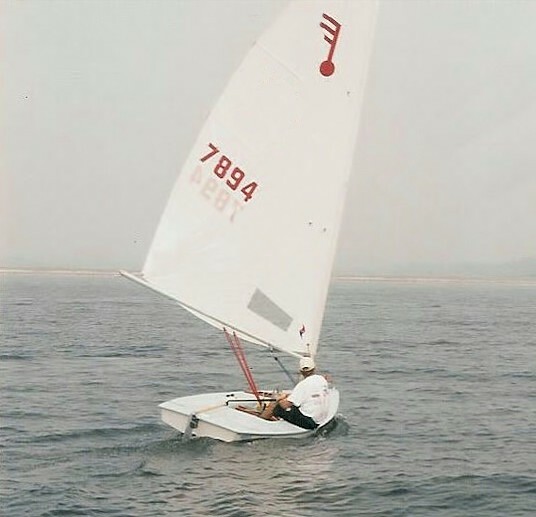 Weeks adheres to how important it is to keep the class strictly “one design pure,” but realizes that people who want a quality product and want to sail fast will appreciate the strongest and stiffest hull that they can find. “Series 3” hulls are all that and more. Place your order soon. 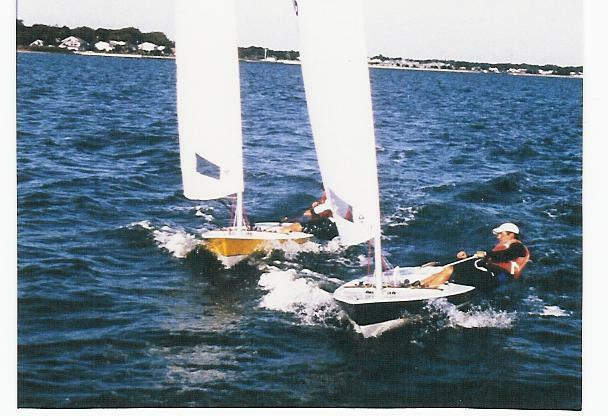 2011 FORCE 5 ® Sailboats: "Your Sailing Machine"
Mahogany Coaming and Thwart, High Tech Line Package, Trunk Gasket and Retainer. The "ADVENTURE BAY" Cockpit Locker is a new aft cockpit storage compartment that only adds to the fun and convenience of your Force 5.
compromise hull integrity and does not hold water. 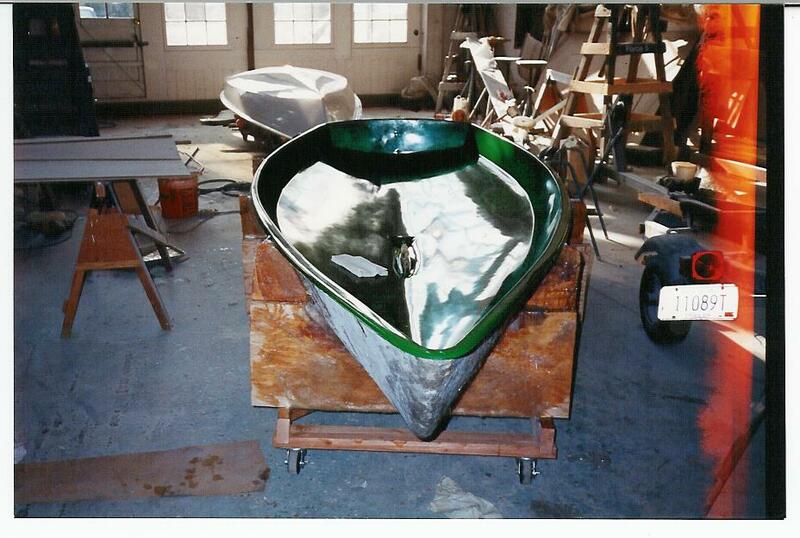 WE'VE BEEN BUILDING BOATS SINCE 1898 Proudly Made in the USA !